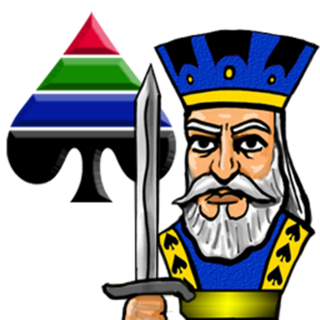 Pretty Good MahJongg is a collection of MahJongg solitaire games, including the classic MahJongg tile matching solitaire game, where tiles are removed in pairs. 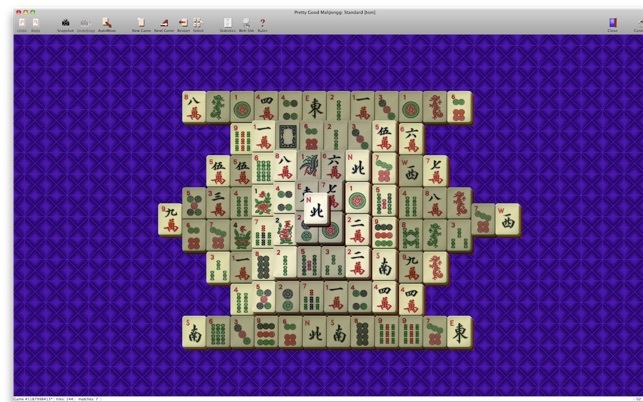 Pretty Good MahJongg has 300 different tile matching game layouts, from simple and easy layouts to difficult challenges. 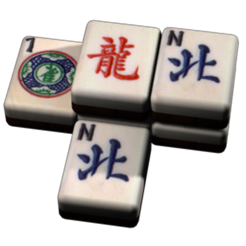 Pretty Good MahJongg also contains 55 additional unique and original solitaire and puzzle games played with MahJongg tiles. 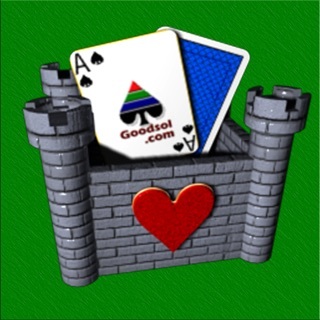 Play games such as MahJongg Spider, MahJongg Klondike, and MahJongg FreeCell. 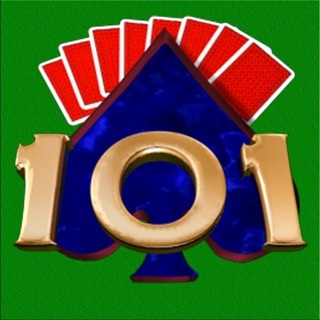 These games are similar to the famous solitaire card games, but are played with MahJongg tiles instead. 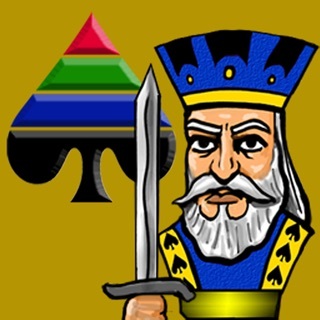 Other games include Crazy Quilt, Indian Carpet, MahJongg Gaps, MahJongg Montana, and Pyramid of Wild Dragons. 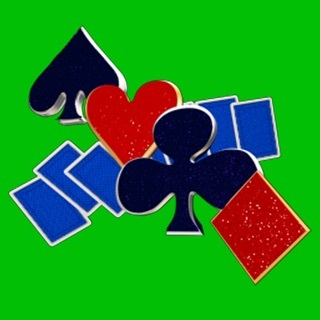 The game includes 5 sizes of tiles and easy click hint features. Blocked tiles in the tile matching games can be shaded so that you can easily see possible moves. 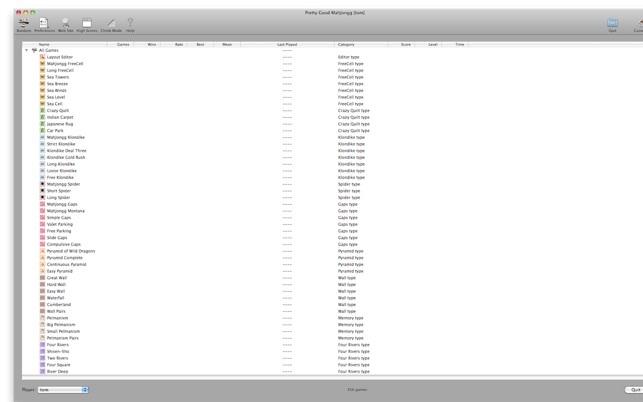 A layout editor allows you to create your own tile matching layouts. Many different tile set designs are included. © 2010 Goodsol Development Inc.